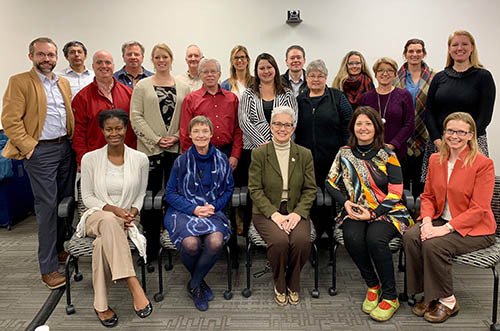 The Great Plains IDeA-CTR and the Office of the Vice Chancellor for Research sponsored a two-day mentoring training workshop presented by the Center for the Improvement of Mentored Experiences in Research (CIMER). 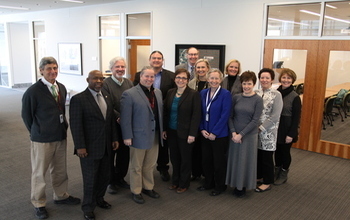 Faculty from UNMC and Great Plains IDeA-CTR partner institutions were invited to attend. Individuals from Boys Town National Research Hospital, the University of Nebraska at Omaha, the University of Nebraska-Lincoln, the University of Nebraska at Kearney, the University of South Dakota and North Dakota State University completed the training. The purpose of the workshop was to help build mentoring infrastructure across the consortium. 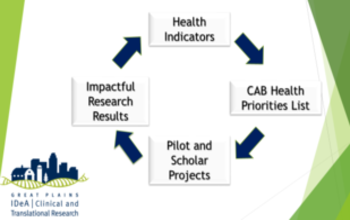 CIMER, an extension of the University of Wisconsin, provides resources for institutions to improve research mentoring relationships. These workshops do not teach attendees mentoring best practices, but instead aim to increase attendees’ knowledge of the “Entering Mentoring and Entering Research” curricula and help them gain confidence in their facilitation skills to become facilitators on their campus. CIMER faculty and staff investigate approaches for improving research mentoring relationships for organizations and institutions. 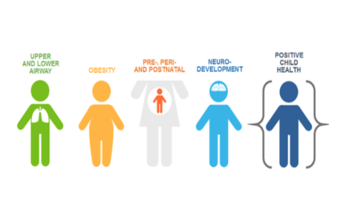 They develop, implement and evaluate mentor and mentee training using theoretically-grounded, evidence-based, and culturally-responsive training interventions and investigations. Master facilitators Christine Sorkness and Kelly Diggs-Andrews led the UNMC training, which offered hands-on, team-building experiences and small group activities. As a part of the Mountain Plains Minority Supplier Development Council’s Business Opportunity Exchange, the University of Nebraska recently participated on a panel that shared information on how to do business with the university. Employees from all four campuses were represented and received positive remarks for their presentation. The Business Opportunity Exchange is a premiere event on minority supplier development. The university is a member of the MPMSDC.